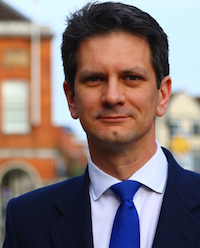 Former Brexit minister and ERG Deputy Chairman Steve Baker MP (Wycombe, Con) today released a series of five short videos summarising where we are in the Brexit negotiations. These are intended to inform the public. Steve remembers Maastricht at the age of 21 as a terrible row which hardly anyone seemed to understand. These videos are intended to avoid that problem today. We are trying to achieve freedom. And freedom means self-government. Freedom is the fountainhead of prosperity, virtue and dignity. It is a thing worth striving for. We must actually leave, not leave in name only or ask the question again. The EU is not entitled to split the UK. The Irish “backstop” is therefore a profound risk to agreeing a deal at all. EFTA and the EEA have been conveyors to full EU membership. Neither is suitable for us as a member state leaving. Cabinet was bounced into agreeing Chequers. 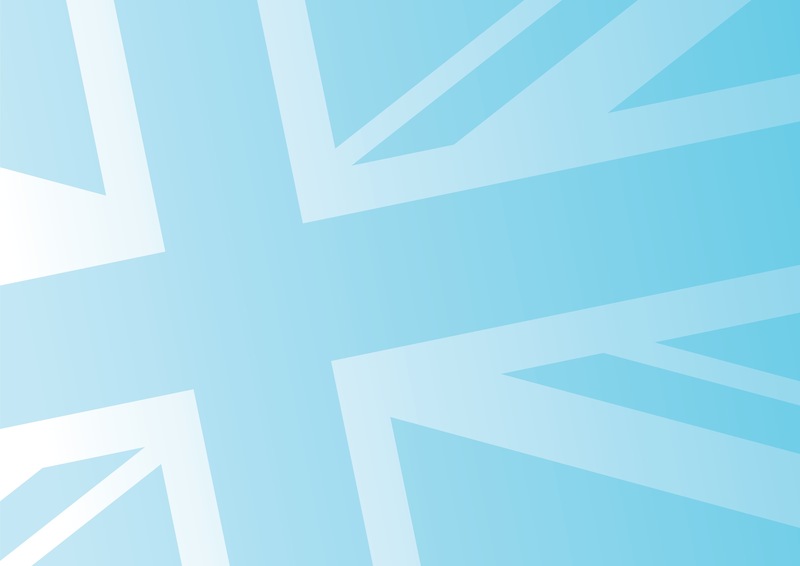 The EU is not entitled to constrain UK trade policy and domestic regulation. Under a Chequers-based deal, we wouldn’t control our domestic regulation or our trade policy in any meaningful sense. The UK would be a rule taker forever, locked in a decaying orbit as a regulatory satellite around the EU. Therefore, any “backstop” which threatened the future of either the Union of the UK or our independent trade and regulatory policy would be unacceptable. The ERG paper on the Irish border is the key to unlocking the prison into which these negotiations have fallen. If we marry together proposals for an FTA with jointly acceptable proposals for a free-flowing border in Northern Ireland, we should have a good deal that works for all sides. However, it may be that powerful forces within the government are determined to have a “high alignment” Brexit: something like the EEA plus something like the Customs Union. They may be preparing the ground to rejoin the EU later. The optimal solution is to accept practical solutions on the Irish border and negotiate the exit which the EU has offered. The UK can then go forward to transform world trade and domestic regulation to be pro-competitive and welfare-enhancing. Steve Baker may be reached on the usual number.